In the faraway land of Ethnos, a new Age Is dawning. The ashes of the old Age have left the Six Kingdoms empty and the twelve Tribes scattered to the winds. Now is the time for a clever leader to unite them into a powerful alliance, skillfully using the unique talents of each tribe to control the Kingdoms. Do you have the wit and the wisdom to become the next Lord of Ethnos and usher in a Golden Age? 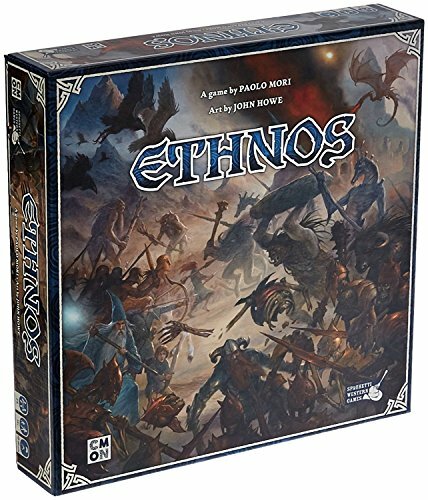 Up to six players can evoke the assistance of the Tribes of Ethnos to earn themselves enough glory to be named the Lord of Ethnos. Find out if you're up to the task! There are twelve distinct tribes that inhabit the land of Ethnos, and each has their own unique ability that will help you take control of the Kingdoms and gain glory for yourself. Call on the Centaurs when swift and decisive actions must be taken! Overwhelm your opponents with sheer numbers by relying on the Halflings! The Dwarves, Elves, Giants, Merfolk, Minotaurs, Orcs, Skeletons, Trolls, Wingfolk, and Wizards are all at your disposal! Use the special abilities of each tribe to your advantage to take control of territories and gain yourself some extra glory along the way. 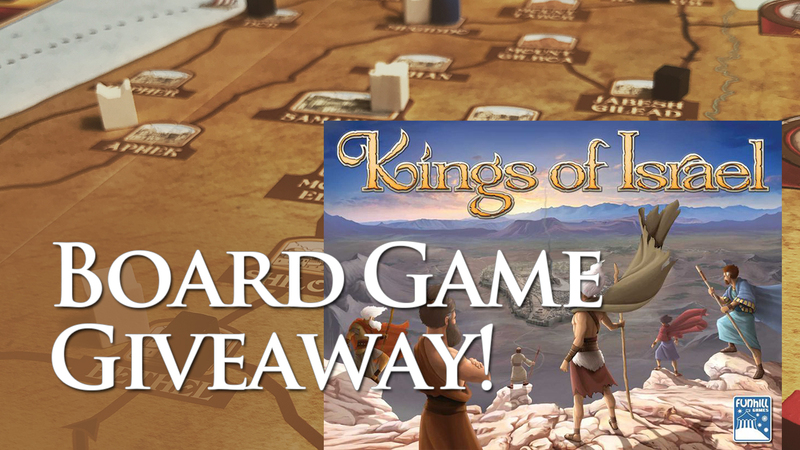 Work with what you're given to spread your influence and unite the tribes of Ethnos to be crowned the victor! A game of Ethnos is divided into three Ages in which players will try to gain as much glory as possible. On their turn, players will choose to Recruit an Ally (from either the deck or the face up options on the table) or Play a Band of Allies. Recruiting allies to your cause is necessary if you want to gain any influence in the Six Kingdoms, which you do by playing Bands. When you play a Band of Allies from your hand (from 1 to 10 cards), each ally within the band must belong to the same Tribe or the same Kingdom (color). Each band has a leader which will determine the ability you get to resolve when playing the band. If the band is large enough, you may place one of your control markers in that kingdom that matches the color of your leader card. You then use your leader card's ability. Then you must discard the cards remaining in your hand face up for other players to recruit from. These bands will be important for scoring at the end of the round, so leave them in front of you. As you gain more influence in a Kingdom, the bigger your bands must be to place your control markers there. Each Kingdom will reward players with an amount of glory at the end of an Age according to who has the most influence in each Kingdom. As Ages pass, the players with the second-most and third-most influence in each Kingdom will also gain glory. The game will play out over three Ages, and the heralding of a new Age is brought on by the arrival of three dragons. Once the third dragon has been drawn from the deck, the Age ends and scoring for that Age begins. Control markers persist between Ages, representing the influence gained in Ages past. Once this has happened three times, the game is over and final scores can be tallied!